Sealed mid-drive electric motor to help conquer hills and long distances without breaking a sweat. Travel up to 60 miles (100 km) on a single charge. Freedom to start and finish trips anywhere. Monitor your speed, distance, trip status, and more. Precise tracking of user trips. Carry up to 55 lbs of cargo on the go. The bottom bracket motor offers extended motor lifespan and optimal riding comfort. Programmable to play customized audio. Bewegen Technologies was founded upon a vision to revolutionize how we move. This is why we created the most advanced bike share system available, featuring world-class Pedelec (electric-assist) bicycle technology. Our team continues to accelerate towards innovation, maintaining an intensive focus on research and development. 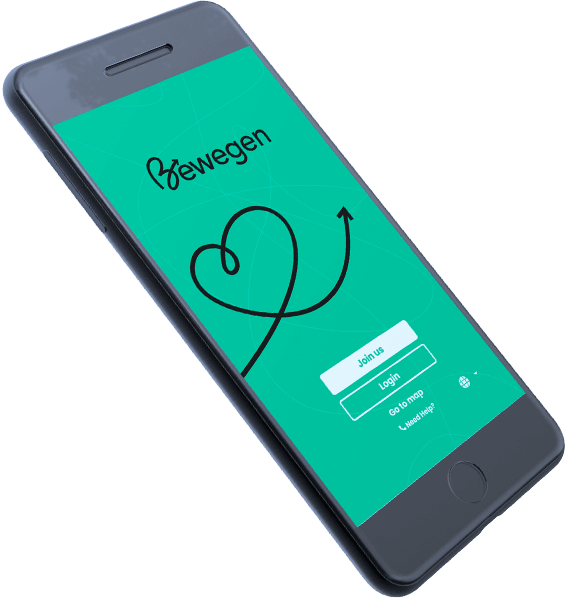 Bewegen is here to deliver the future of active mobility. Riding a bike should be fun, and Bewegen’s user-friendly Pedelec bicycle is a true smile maker. Get on the bike, begin pedalling, and feel the electric-assist motor activate seamlessly alongside your movement. Bewegen’s Pedelec bicycle is more than just a bike, it’s an experience. Bewegen (Dutch, Verb, bəˈʋeːɣən): To Move, To Exercise, To Shift. 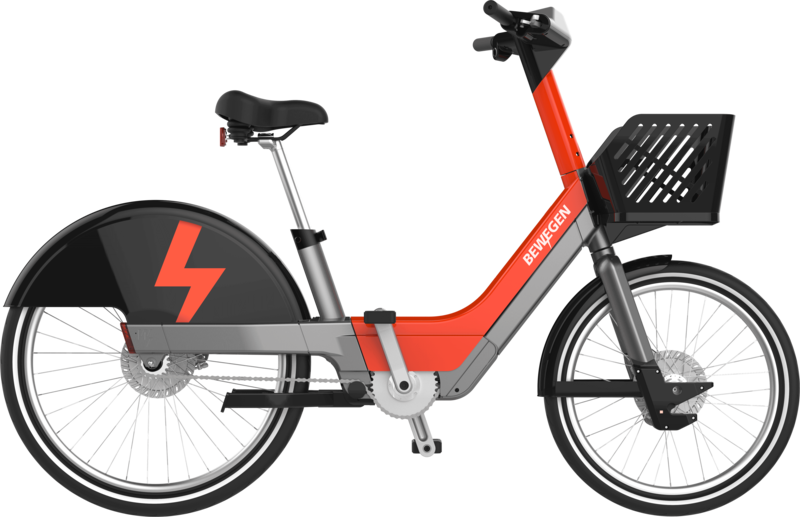 Bewegen offers advanced bike share technology to design the system that’s right for you. Alain Ayotte is a visionary bike share industry leader and devoted supporter of active transportation. He led the development of the pioneering Montreal bike share program, serving as model for the new generation of shared transportation. 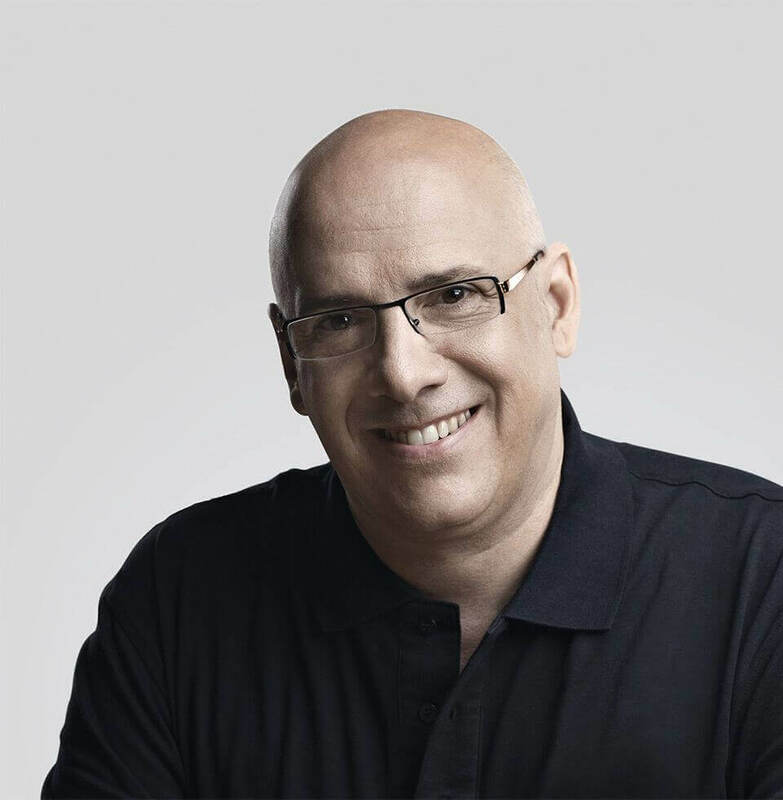 Building on this success, Mr. Ayotte founded Bewegen to build a bike share system that improves every aspect of shared mobility, resulting in the most advanced active transportation solution available. 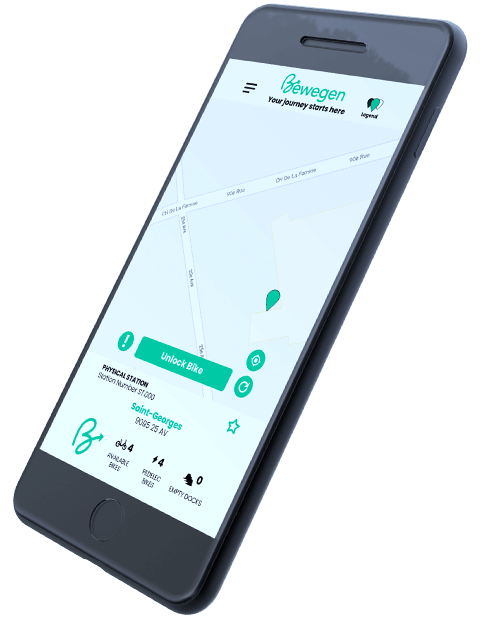 Bewegen is your one stop shop for bike sharing. Our dedicated team of professionals is created for each project to help every step of the way. Rocky Mountain Bicycles is Canada's top manufacturer of high-performance bicycles. 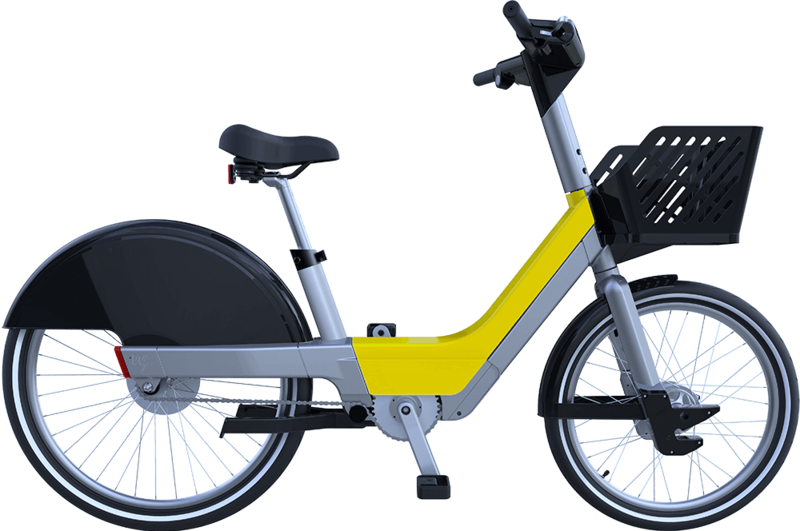 This strong and firmly established company ensures that every Bewegen system is provided with the highest quality of bike share equipment. Bewegen is proud to work in partnership with Corps Logistics for bike share systems in the United States. Founded and led by First Sergeant Jim Duffney, Corps Logistics deploys a team of qualified U.S. Army Veterans to apply their valuable experience to bike sharing. Corps Logistics’ mission statement is “to make a difference”, working with local businesses and charities to make an impact in every community. 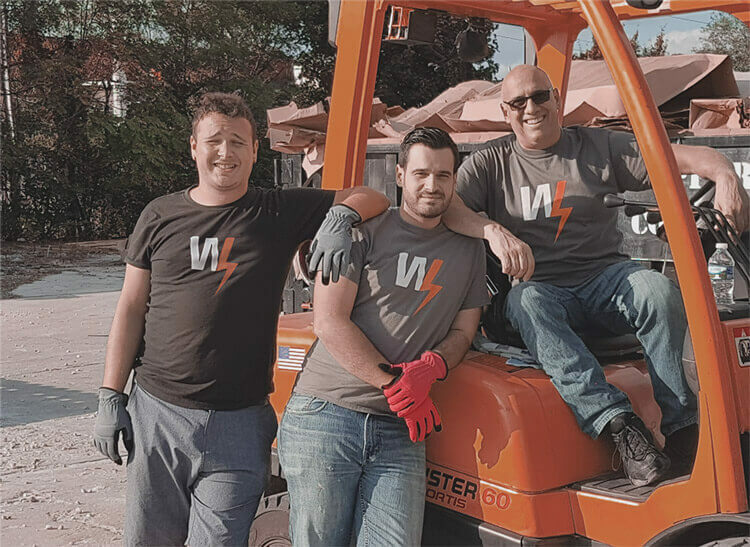 Bewegen works in partnership with WeGoShare for its bike share operation services across Europe. This operator integrates its in-depth awareness of local markets to provide a customized operational solution for each and every bike share program. Effix is a firm with extensive marketing & sponsorship experience who have represented a large array of successful organizations. The company has specialized experience in the bike sharing industry, having sold sponsorship for the systems in Montreal, Toronto and New York City. Bewegen’s partnership with this leading firm ensures that every community acquires the highest quality of sponsorship opportunities for its bike share program. Kittelson & Associates has been providing transportation engineering, planning, and research services to government agencies, municipalities, and private organizations since 1985. This experienced firm works in partnership with Bewegen to develop thoughtful and creative transportation solutions that apply directly to real-world problems with the goal of improving the performance of all transportation systems. Uest is a spatial and mobility planning company created by a European academic research group. The Uest team is comprised of planning and research experts with PhDs in Engineering, Economics, Architecture, and Urban Planning. These leading academics apply their multi-disciplinary talent to innovate intelligent system planning for Bewegen bike share systems. Bewegen has financial backing from Gestion R.A.D., an investment holding that counts Bewegen’s equipment manufacturer Procycle Group among its many companies. This firm provides strong financial stability and holds a variety of investments in diverse fields, including transportation, industrial hardware, real-estate, bicycles and e-bikes. Bewegen has strong financial backing from partners like Poirier Investments, a company with a large investment portfolio spread out in different industries and regions. All of Poirier’s projects are guided by a common mission: to invest in companies that strive for excellence and innovation. 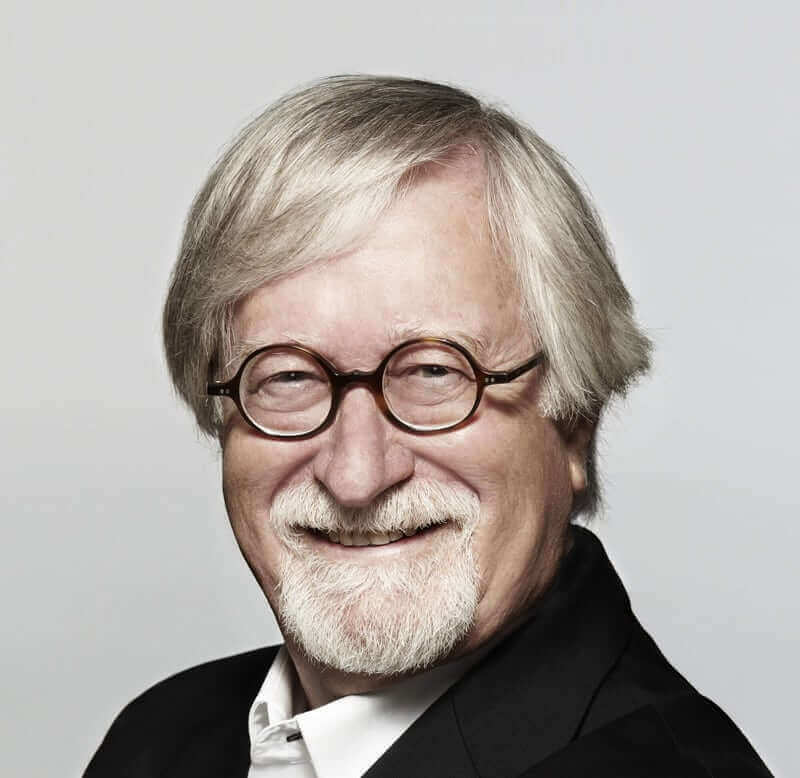 Bewegen’s bike share system was conceived by renowned industrial designer Michel Dallaire. Coming from a wealth of experience, he has received numerous awards for his work including France’s National Order of Merit. Mr. Dallaire designed the Bewegen electric-assist bicycle to optimize comfort, convenience, and performance to create an unparalleled user experience.